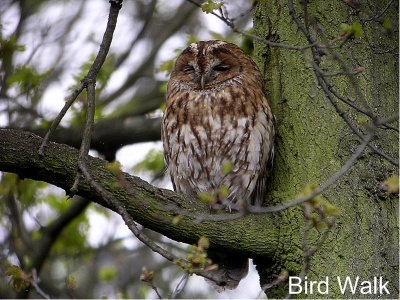 This site has a regularly updated list of the less common species of birds that have been seen that day or recently. At quieter times of the year news of the resident birds are included if of interest. The bird walk is a circular route that starts at the northern end of Baker Street and leads you through the park. 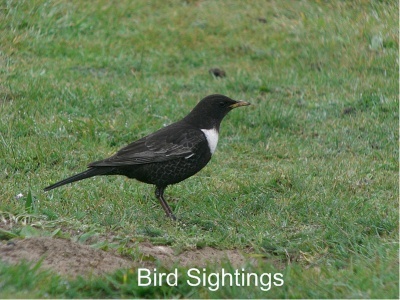 It will take you to most of the prime locations that birds that can be seen in during the year. There is a map that can be downloaded to assist you on your way. 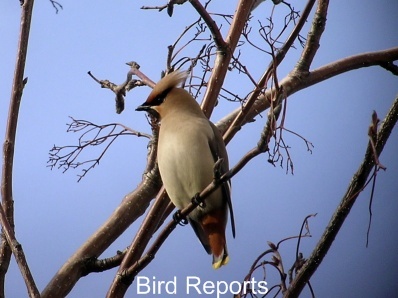 Here you can read and download the previous years' bird reports, as well as the parks check list and the earliest and latest dates of passage migrants. These pictures show some of the birds that I have somehow managed to get close enough to. The quality is gradually improving as I get the hang of this digi-scoping game. This section has and will have anything interesting that has happened in Regent’s Park or that is connected to in some way or another with my job. 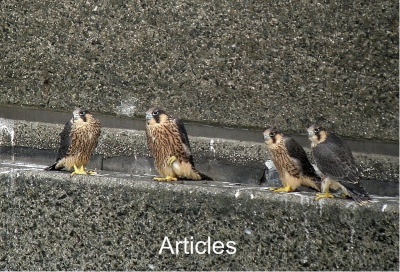 There articles on the first confirmed breeding of Peregrine Falcons in central London and there success or failure in the following years. 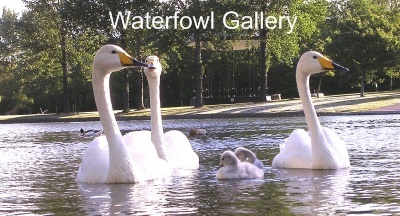 The park has an ornamental waterfowl collection that numbers around sixty species. The majority are kept in the north western and north eastern arms of the lake, these are areas 1 and 26 (see map in Bird Walk). There are smaller numbers in Queen Mary’s and on the main part of the lake. If you have problems separating European and American Wigeon studying these birds throughout the year will help if you should see them in their wild state. 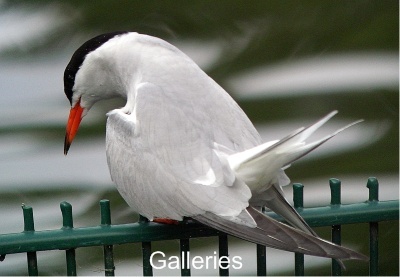 This gallery with the aid of a field guide may help if you identify a bird you are unsure of.